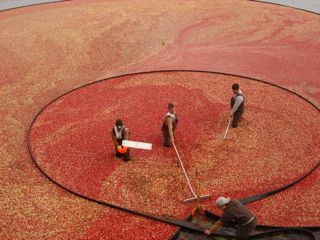 Massachusetts Cranberry growers have two crop insurance options available to protect them from weather related or income losses. Growers can purchase a traditional multi-peril crop insurance (MPCI) policy (see Fact sheet) that protects the grower from weather related crop losses. The growers expected yield is based on growers actual production history. 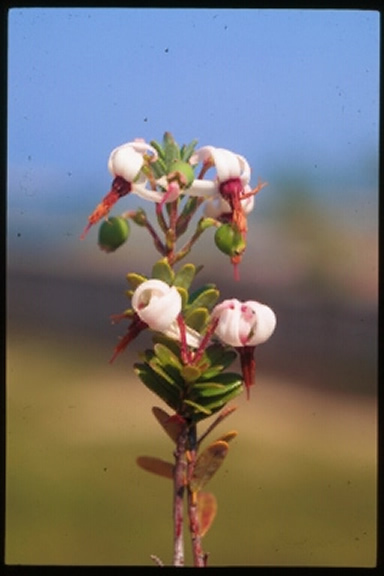 The grower can elect to insure his cranberry crop at a minimum of 50% to a maximum of 75% of their actual production history. The Federal Crop Insurance Corporation (FCIC) establishes an approved price for cranberries annually and the grower can elect to insure this price at a minimum of 55%, to a maximum of 100% of the approved price. Growers that would like to purchase a new policy, change or cancel their existing policy must do so by November 20th. 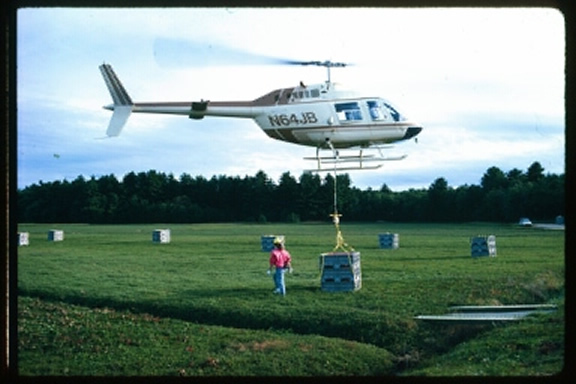 Massachusetts Cranberry growers also have an option of purchasing a revenue based policy. Whole Farm Revenue Program (WFRP) crop insurance provides producers with protection against low revenue from natural causes and market fluctuations. For more information, click here, to access the WFRP fact sheet. Federal Crop Insurance is sold by private crop insurance agents. Click on this link to find a crop insurance agent in Massachusetts.